You are at:Home»Disney Auditions»Hannah Montana Movie Still Casting Extras If You Missed The Open Call! Hannah Montana Movie Still Casting Extras If You Missed The Open Call! 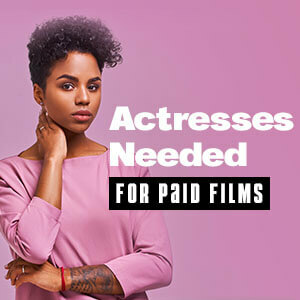 If you were unable to make it to the open call for extras in Nashville, you can still send in your photo and information to be considered for extra work. Send in the following information as soon as possible. Filming begins next month! Extras will also be cast in the Los Angeles area for the filming that is done there.